Bob Downes is back, this time to focus on biking. 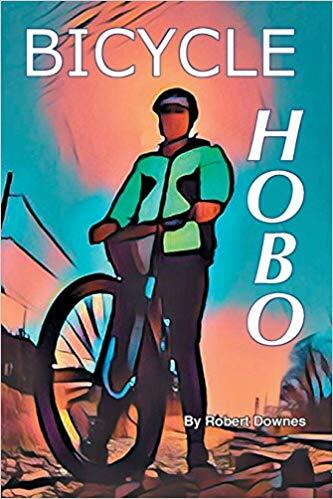 Author of several books on the subject (fiction and nonfiction), this event will feature a digital slide show, “Biking Cross Country” about cycling from Seattle to Michigan, with tips on how to create your own bike tour and some fun rail-trail routes across the country. Bob is always a local favorite with a lot of experience and advice on biking.